Preeti Dhillon is an artist, teacher and owner of an art studio. 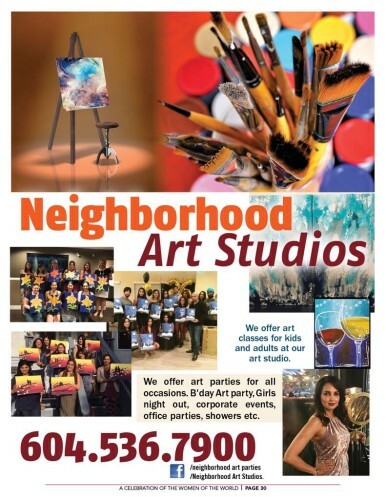 For the past 15 years, Preeti has been teaching both children and adults to get in touch with their artistic side. This means exploring their talents through drawing and painting. 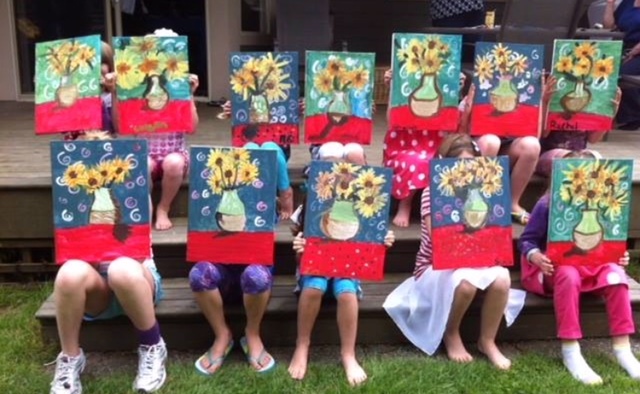 Preeti teaches in schools as a guest artist, hosts painting parties at the Neighbourhood Art Studios in South Surrey and also hosts private paint parties in the comfort of your own home. 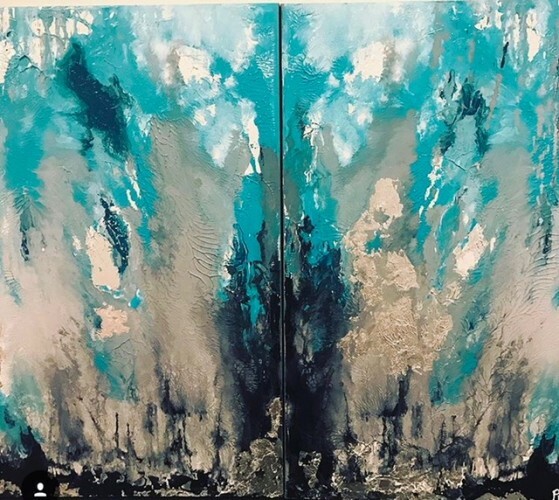 Preeti believes every person has an artist hidden inside of them and strives to provide a creative outlet to their emotions through visual arts/painting and connecting them to their creative side. Tell us about the path you took to get to where you are today. What advice would you give young South Asian when wanting to do what you do? 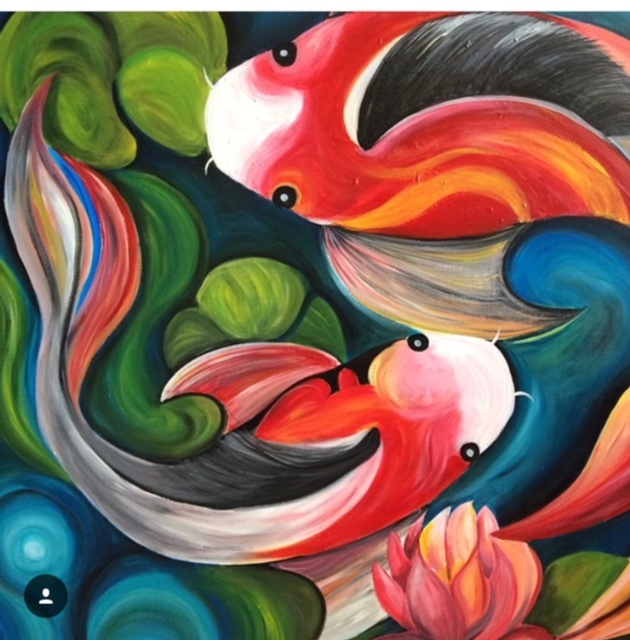 Art has always been a part of my life as my mother was an artist/Art teacher and still is actively involved in the community in artistic and creative ways. So I always wanted to do something where I could let my creative juices flow, be it Visual Art, singing or dancing. I have always tried my best to adapt to almost any situation and to make do with whatever is at hand to reach my goals. My advice to young South Asian Women is to believe in yourself and follow your dream. Slowly but surely you will reach your goal always keep working towards it. It is very important to me to make South Asian Women feel empowered. Women are a backbone of every society and are able to handle any challenge with skills, confidence and grace. Every woman has a right to live their life with a sense of self-worth, respect and dignity. My goal as an artist is to promote confidence and connect them with their inner self and provide them with a channel to express their emotions and feeling through ART. My personal motto is to do what you love doing and never give up! I am passionate about doing yoga, eating healthy and going to long walks at the beach. I am also, a big music lover and enjoy music. On my days off I love going out for long walks and spend time with my friends and family. Since I’m self-employed, it has always given me an opportunity to be very flexible with my schedule. I like to keep a balance between my family life and work and spend a lot of quality time with the family be it cooking together or go on drives. 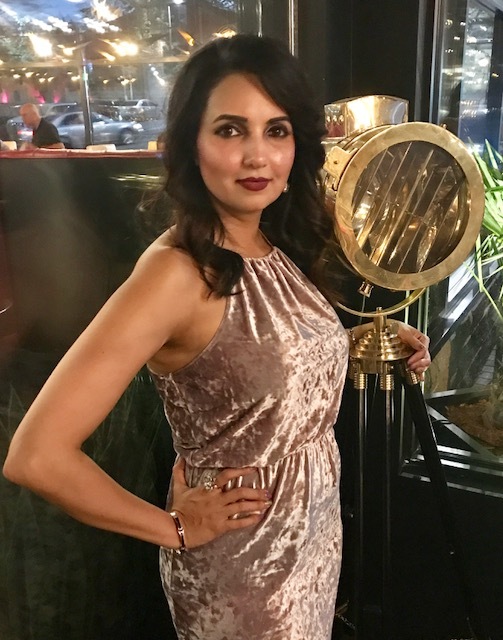 Stay connected with Preeti Dhillon!